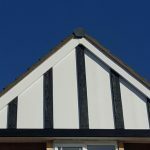 Our mock Tudor beams and ship-lap cladding are manufactured using a grain identical to natural oak and cedar wood respectively giving you an authentic look in a variety of colours. 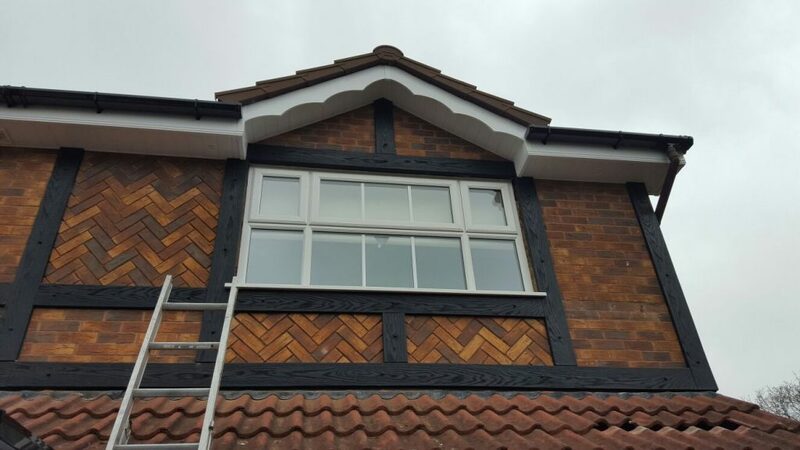 Freefoam Fortex® cladding gives your home an instant facelift. 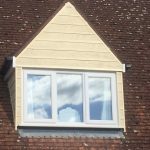 It looks and feels like timber, with an attractive woodgrain texture, and comes in a range of subtle colours and three different contemporary styles. 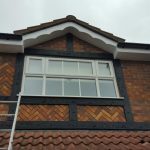 Ultra-low maintenance is easy in the extreme – just an occasional wipe-down keeps it looking new, and because it’s UV-resistant like the rest of our range, it’s long-lasting too, with a 10 year guarantee. 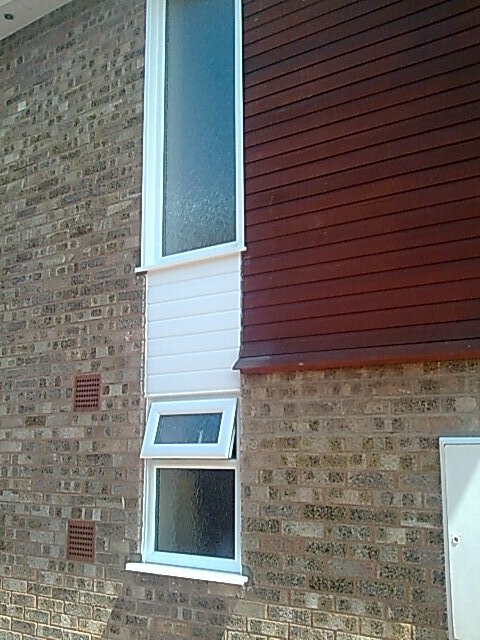 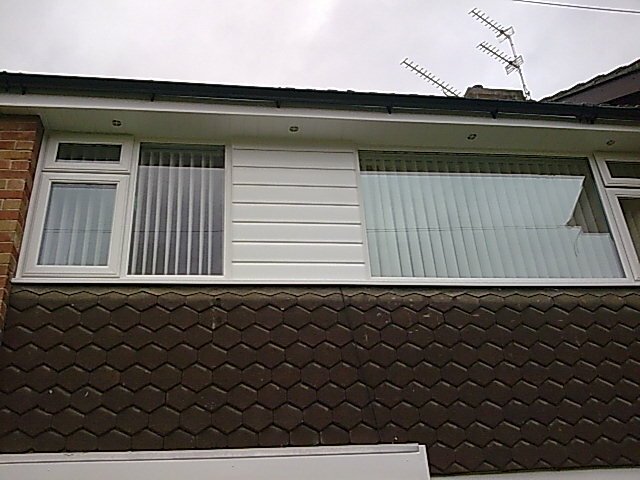 Fortex cladding can help you do your bit for the planet and reduce heating bills too. 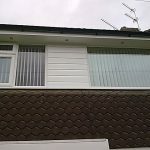 By insulating your home you can save energy and cut down on CO2emissions. 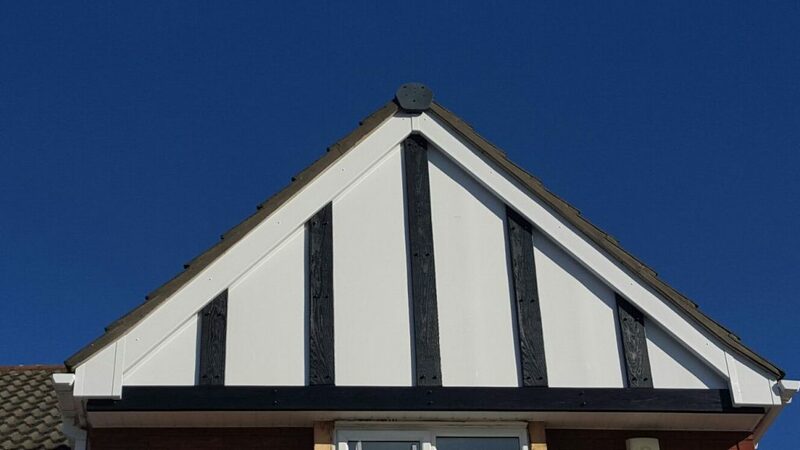 Fortex comes with significant environmental credentials: The Building Research Establishment’s Green Guide to Specification recently gave PVC cladding the top A+ rating, when installed with standard products or materials. 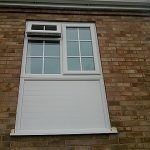 Not only will this help to shrink your energy bills but it will help to reduce your home’s carbon footprint and CO2 emissions. 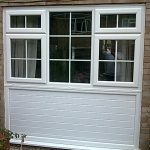 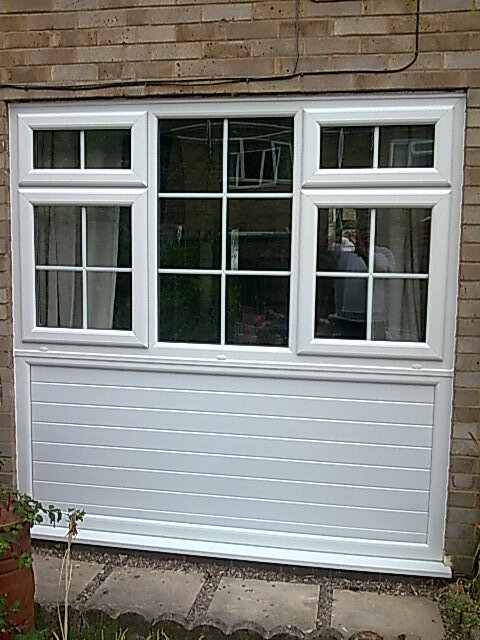 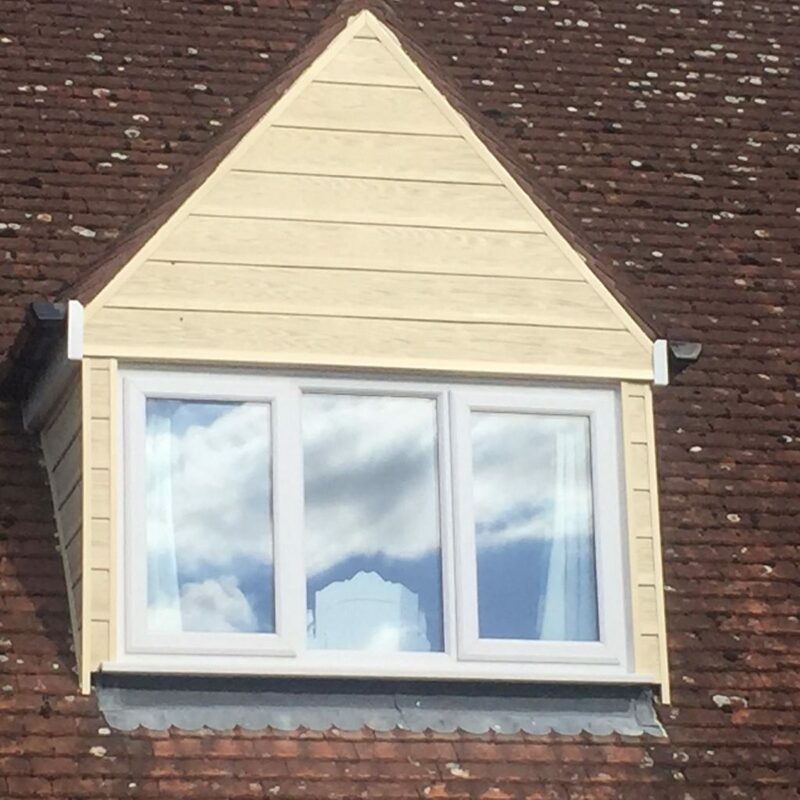 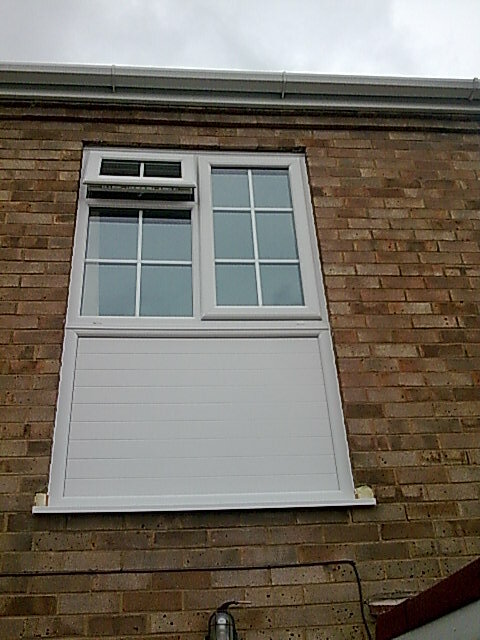 Designed to replace your rotting, unsightly wood exteriors, to give you a long lasting, low maintenance alternative that saves you money and adds value to your home. 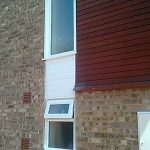 For more information about our Replica Wood and Cladding services please contact us.